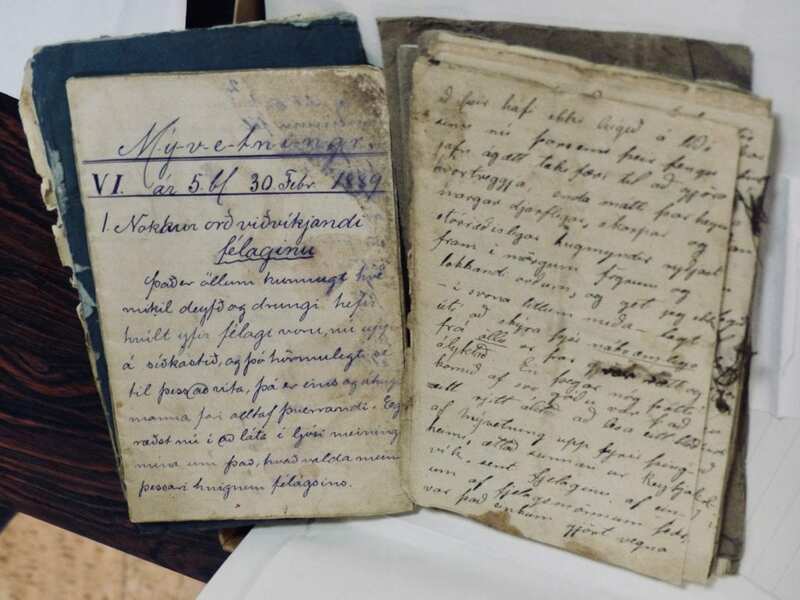 The ongoing research projects conducted by the core team of SCN and involving the local Archives at Húsavík, as well as other archives, are innovative in terms of transdisciplinary approaches, combining vernacular “bottom up” sources and more traditionally academic “top down” methods, in order to create dialogues between the two. 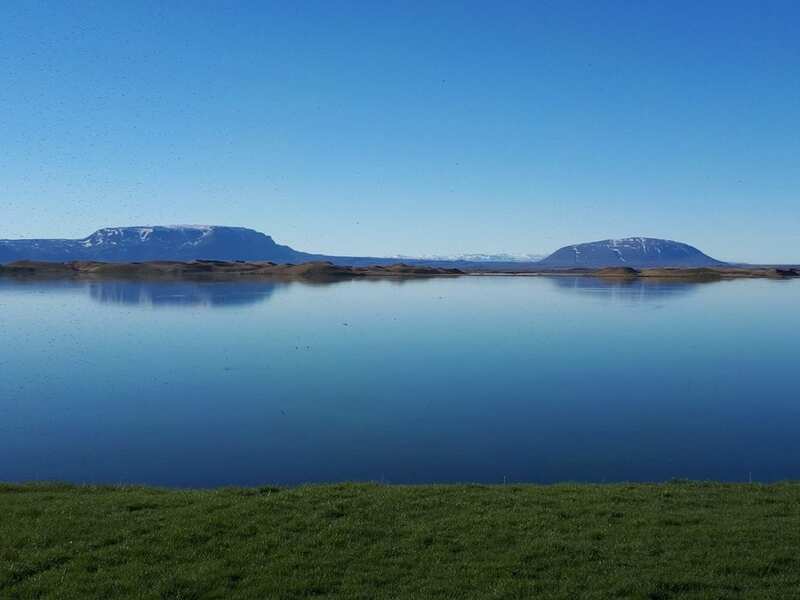 Iceland has a long and varied tradition of literature and lay-scholarship, and the extant collections of local writings and lore reflect a great variety of the complex relations between people and nature in rural areas of Iceland. The core team is involved in a number of research projects and networks and is open to any kind of cooperation around SCN pertaining to the main theme of the programme. Thus, there is great potential for combining the local and the global in innovative research projects. 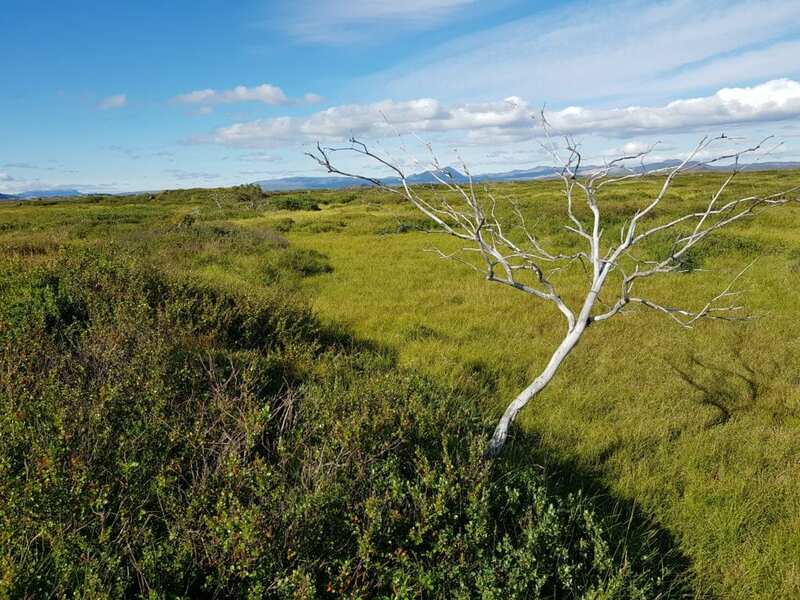 MYBIT is an ongoing research programme concerning sustainability and the interactions between humans and the natural world in the Lake Mývatn district. The core team has considerable and varied research experience and extensive knowledge of a variety of subjects relating to ongoing projects and pertaining to the main theme of SCN. This will result in several future courses. In a similar vein to MYBIT and ICECHANGE, there are possibilities of collection, dissemination and analyses of local cultural and environmental history, as well as post-disciplinary research into expressions and conceptions of the reciprocity of nature and culture. These range from medieval literature encompassing the vast variety of early modern handwritten manuscripts to the rapid evolution into modernity. The subjects will range from: history; folklore; old and new ways of life; literature; manuscript culture; storytelling; demography; material culture; food traditions; use of vegetation; emigration to North America and Canada; As well as a focus on natural resources and deserted areas ranging from Flatey island north of Skjálfandi bay to the Ódáðahraun lava fields in the south. SCN aims to participate in or pursue research grants for studies based on the topics described above. Such projects may be developed into pilot studies for further investigation into the role and value of cultural data collection in remote rural communities.